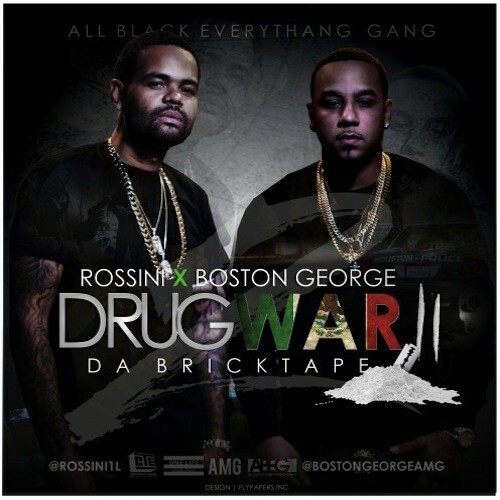 Follow @LiveMixtapes, @BiggaRankin00, @Rossini1l & @BostonGeorgeAMG! Whole tape Official. Its not a Mixtape its a Bricktape. This **** &#128293;&#128293;&#128293;&#128293;.. Boston George and Rossini did it again.